CLEARFIELD – A Morrisdale man charged with attempted homicide pleaded guilty to lesser charges Tuesday during plea and sentencing court. 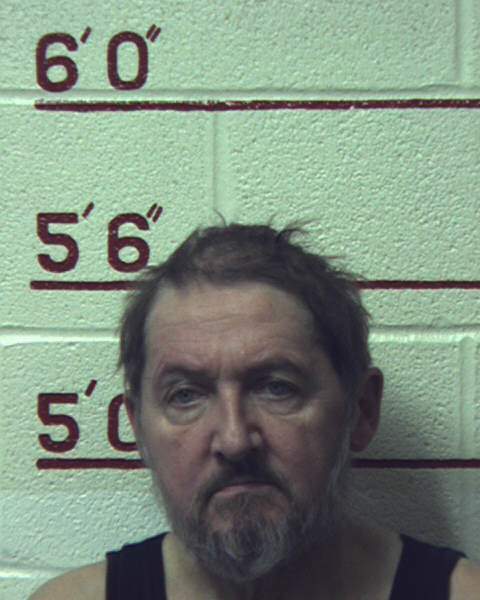 Leslie Wayne Conklin, 62, was charged after he shot at his step-son on March 13 at his home in Morrisdale. He pleaded guilty Tuesday to aggravated assault and strangulation before Judge Paul E. Cherry, who sentenced him to 279 days (time served) to two years less one day in the county jail and four years consecutive probation. He must also complete anger management counseling. “He regrets this incident occurred and did not mean to harm anyone,” Maines said. Maines also stated that Conklin has done well at the jail where he has been attending drug and alcohol classes. According to the affidavit, the victim was leaving for work that morning when his truck hit Conklin’s car and struck the house. After he arrived home that evening, he and Conklin got into a verbal argument. When the victim mentioned how Conklin treats his mother, Conklin reportedly grabbed him by the throat. The victim was able to push Conklin off, causing him to fall on the floor. Conklin got up and went back to his room. Because Conklin was yelling at his mother, the victim yelled at him to leave her alone. Conklin then came at the victim again, grabbing him by the throat until he was pushed to the ground. Conklin complained of his head hurting before he got up and went back to his room where he got his gun, according to police. The victim said he was outside standing by his truck when Conklin reportedly fired one shot at him. His mother pulled her vehicle between the two of them, but Conklin allegedly fired a second shot toward the victim. The victim’s mother corroborated his story, adding that as the situation escalated, she suggested they leave the home.